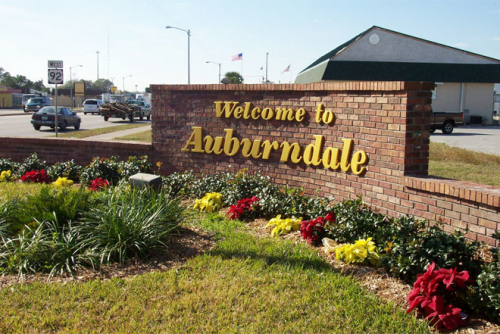 Are you an Auburndale, Florida resident who is interested in using medical marijuana to treat your chronic symptoms? 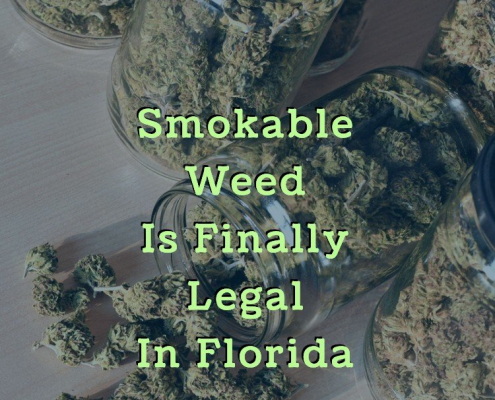 If your medical condition is one that qualifies for medical marijuana use, such as epilepsy, Parkinson’s Disease, or post-traumatic stress disorder, you may be able to legally purchase medical marijuana in Florida. In Florida, those who are recommended by a medical marijuana doctor can apply for a state-issued medical marijuana ID card from the Florida Department of Health. Once you are in possession of an ID card, you can then use it to purchase medical marijuana at any licensed dispensary in Florida. To get a medical marijuana recommendation, you must first see a licensed medical marijuana doctor in your area. The doctor will go over your medical history and determine if you have one of the qualifying conditions and if you’ve attempted to treat your condition through other means including pharmaceuticals, natural therapies, or surgery. If you are at least 18, are a resident of Florida, and are recommended by a medical marijuana doctor, you can then apply for your ID card with the state of Florida. 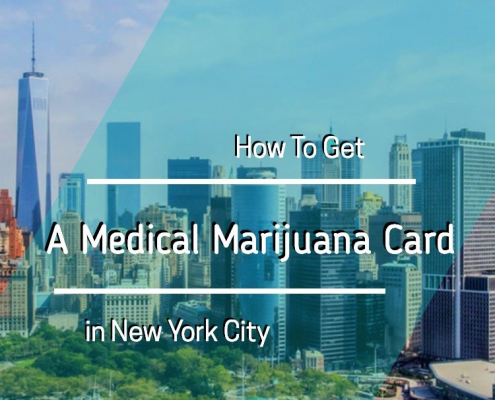 Once you have your state-issued ID card, you can then legally purchase medical marijuana at any licensed dispensary in the state. If you live in Auburndale, the nearest licensed dispensaries are Truelive and Surterra, both in Tampa. When you visit a licensed dispensary, the professional staff will verify your ID card, then go through your medical history and symptoms. Once they have all the information they need, they will help you determine a treatment plan with the correct strains, types, and doses of medical marijuana. You can make your purchase directly from that dispensary and they can help you with any dosing issues or questions moving forward. Medical marijuana has proven to be extremely effective in treating many types of chronic conditions. 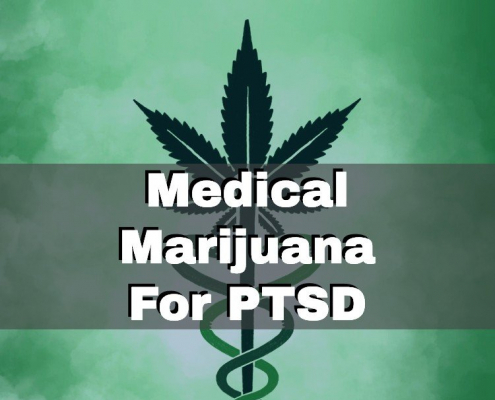 If you have been experiencing pain, nausea, anxiety, or other medical symptoms from a chronic condition and your medical marijuana doctor recommends you to use the drug, you can legally purchase it at a dispensary near you.